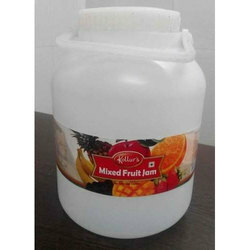 Leading Manufacturer of mixed fruit jam - 350 gms, mixed fruit jam - 1 kg and mixed fruit jam - 4kg from Mumbai. 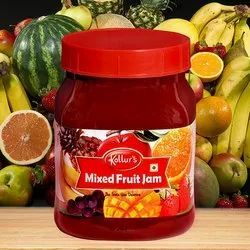 Enjoy delicious breakfast with Kollurs Mixed Fruit Jam. It makes bread, buns, rolls and wraps so yummier that you and your kids will love it. Matching up with the ever increasing requirements of the customers, our company is engaged in providing best quality Mixed Fruit Jam.